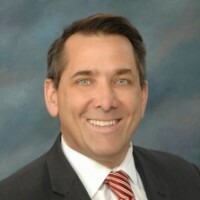 Patrick LeBeau T. is the Managing Director for CFP, US Trust. He has been in his current role for 10 years and has 25 years of overall experience. Patrick oversees a team of 12, providing estate planning and investments of 20 million/year. He received his BA in Western Culture from the University of Massachusetts at Amherst, 2012. He attributes his success to inspiration, which came from parents through financial guidance. Patrick’s ability to listen and empathize with unique situations has been essential to his career. His current goal is to grow practice and eventually leverage his position for young advisors and planners. Outside of work he enjoys triathlons and boating.